We use PPG Waterborne Paints which are safer for our technicians and the environment. 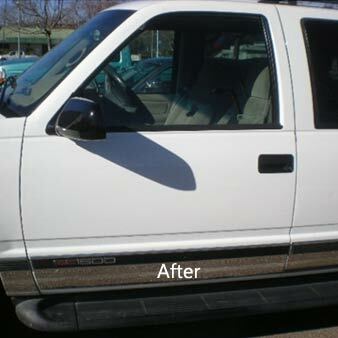 Have your body and paint repairs completed right the first time. Contact us today for a free estimate on your collision repair! 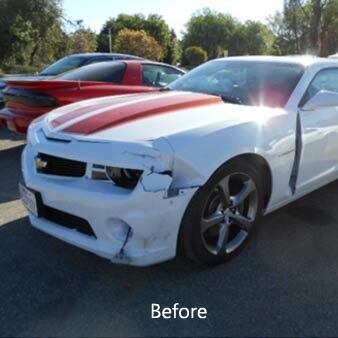 Let us take the stress out of your collision repairs! Call us at (541) 345-7435 to get your automotive body and paint quote started today. We specialize in late model domestic and foreign brands providing collision and unibody repair. 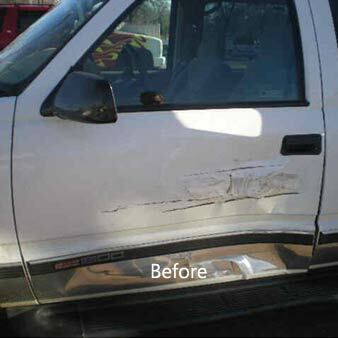 From door dings to major collision, we can repair any automotive body damage. These services include our lifetime limited warranty. The greener option for automotive paint and finishes. We provide guaranteed color matching and a lifetime limited warranty on paint services. We have experience working with all of the major auto insurance companies. Please call us if you need to have your vehicle towed here for auto repair. We will make all the arrangements for you with a reliable and reputable company. We can help you arrange your transportation while your car is in our shop getting repaired. We have good working relationships with the auto rental companies and will obtain the best deal possible for your sitatuion. Courtesy rides are available, depending on your location. Please call us by telephone with questions or to make arrangements. 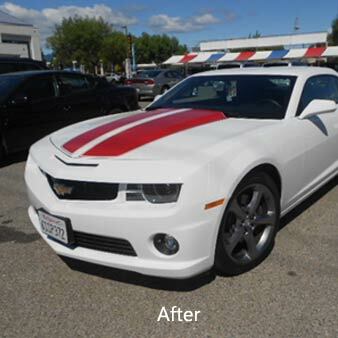 We provide a Limited Lifetime Warranty for collision repair and refinishing. Please click here to read our full auto warranty. 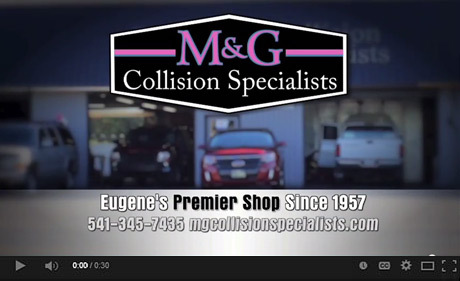 For over 50 years Eugene has trusted our automotive specialists for their collision repairs. I did have an estimate done today at M&G Collision Specialists. The appraiser's name is Ben Bowman, I have to say they are so accommodating, professional, and helpful I can see why AAA recommends this shop! Thank you very much for fixing my door. :) You're always so kind to help in anyway you can. We appreciate it all! Thank you for the great job in repairing my van. It came back to ime in the predicted time, spotless inside and outside. You do excellent work. When it went in for an oil change earlier this week the men there remarked on the cleanliness and seemed not surprised when told who had done the work and left it in such fine condition. Thank you so much for your time and generosity in helping me fix my car. I really appreciate everything you did for me. My car looks great and it couldn't have happened without you. Thank you for excellent service to our car recently. You exceeded our expectation and the car wash/detail was over the top! I just want to let you know how much I appreciate your work on my car last week. I will recommend your business to others. Thank you for the special treatment when my car bumper was fixed at your shop. I appreciate it and am grateful. All staff of M & G - can't thank you enough! It is always a pleasure to do business with you. Sign up for our newsletter to receive special offers from M & G Collision Specialists. © Copyright 2018 M & G Collision Specialists. All Rights Reserved. Web Design by Willow Creek Creative.